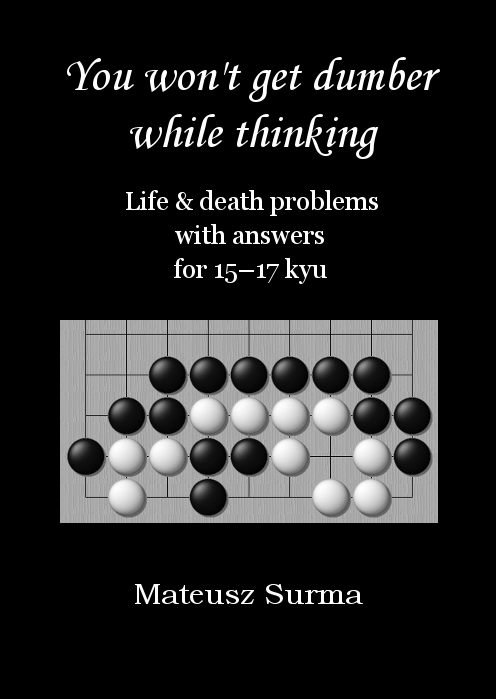 There is an abundance of joseki (standard sequences) in Go. 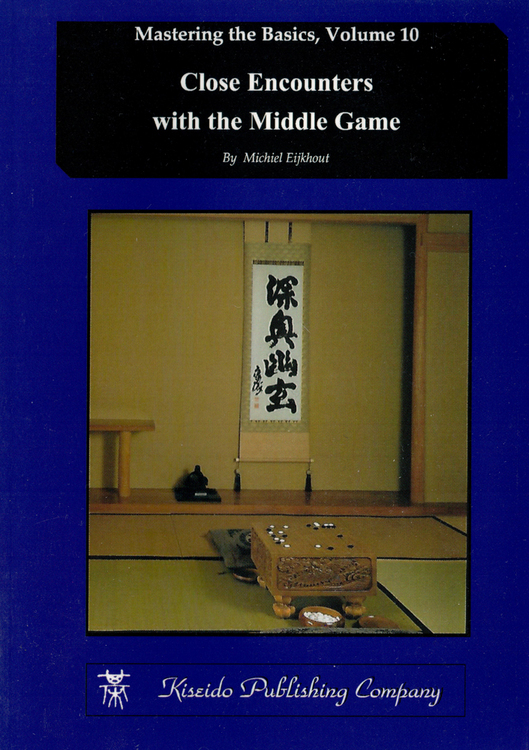 The selection of joseki, however, can determine the outcome of the game. What sets the professional players apart are the subtle differences in how they apply joseki. How accurately and efficiently one handles joseki will decide if the outcome is favorable. 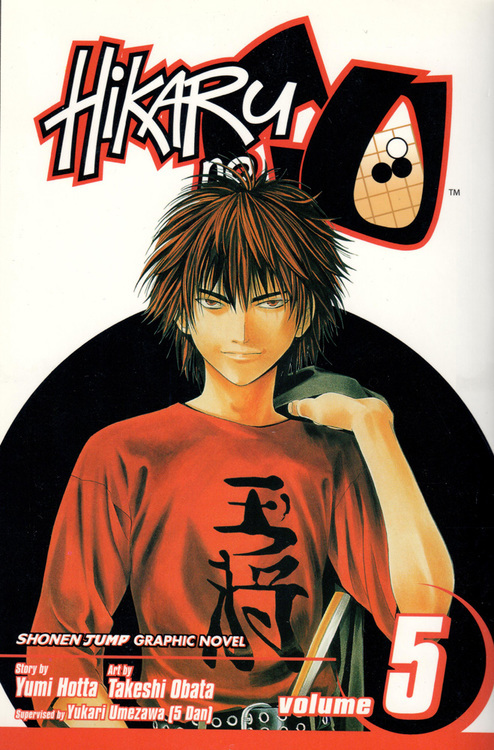 By only sticking to popular joseki, it's difficult for one to get strong. 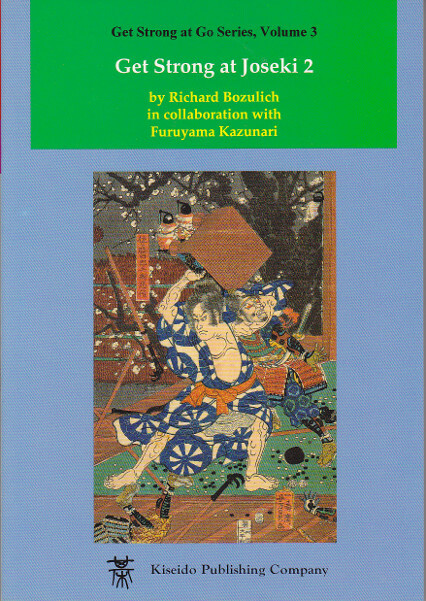 However, it takes courage for one to forsake the popular joseki in pursuit of novel plays and shapes. Regardless of the efforts one spends in analyzing a particular play or shape, the outcome of applying a novel play is often unsatisfactory due to unforeseen factors in actual games. Even if one succeeds, it still takes concerted study and analyses to perfect the play. 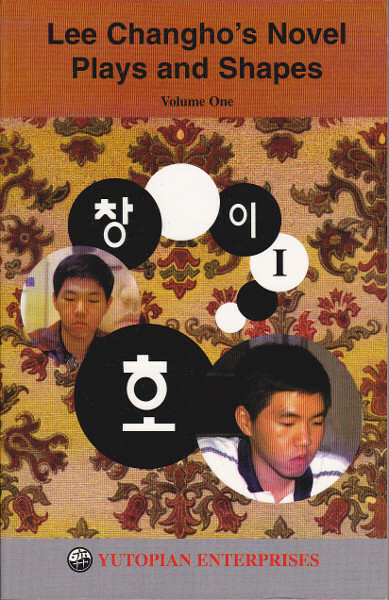 The novel plays introduced in this book were established by a number of professional players (Lee Changho, Cho Hunhyun, Kobayashi Koichi, Yun Song-hyon, Chong Hyon, Yu Chang-hyok, etc.) after painstaking research efforts and analyses. The book is packed with illustrations and explanations from the amateur players'; point of view, with progressing levels of difficulties. 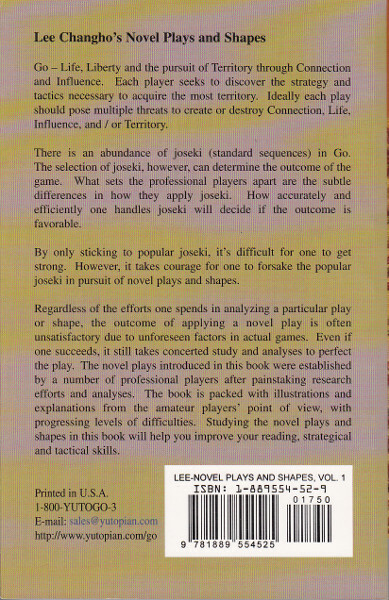 Studying the novel plays and shapes in this book will help you improve your reading, strategical and tactical skills.